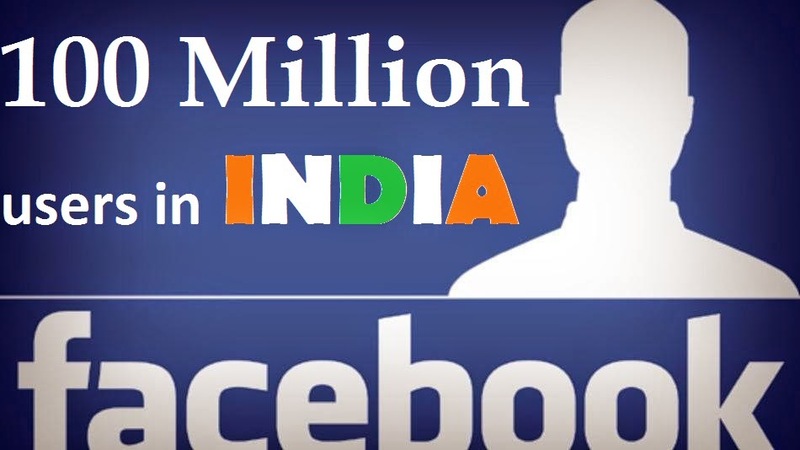 Facebook recently hits 100 million users base in India. It is only second country after U.S who achieves this milestone : Facebook officials said. It is due to increase in the growth of mobile phone market with better internet coverage across the country. Now, we look forward to one billion in India that's a different focus and challenge said James Olivan who looks after the global growth in Facebook , to Economics Times. Facebook, with more than 1.23 billion users world wide recently took over "Whatsapp" in Feburary with a social network base of about 450 million users. Facebook recently opened its first office in India in Hyderabad expanding its business to emerging markets.